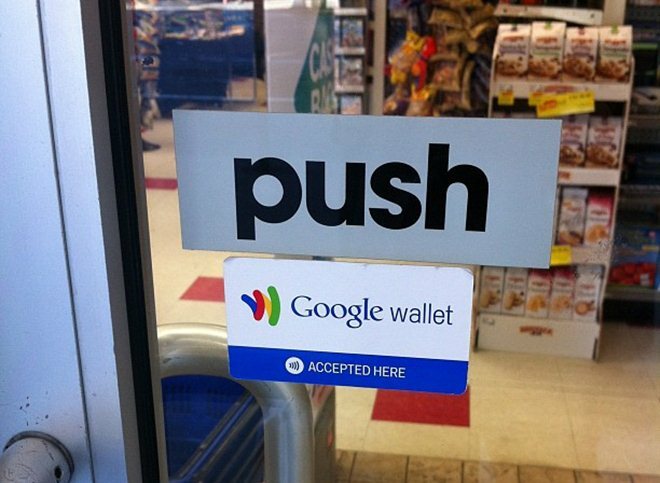 Google Wallet users are once again able to buy prepaid cards for the mobile payments service, after Google restored the functionality having temporarily barred the issuing of new cards following a security issue. In an update to a previous blog post, Osama Bedier, Vice President of Google Wallet and Payments, clarified that it has fixed an issue that enabled prepaid accounts to be re-privosioned to other users. Yesterday afternoon, we restored the ability to issue new prepaid cards to the Wallet. In addition, we issued a fix that prevents an existing prepaid card from being re-provisioned to another user. While we’re not aware of any abuse of prepaid cards or the Wallet PIN resulting from these recent reports, we took this step as a precaution to ensure the security of our Wallet customers. If you are unable to access your previous prepaid card balance for any reason, please contact our toll-free support for assistance. The saga is one of a number of security issues that has been raised around the mobile payment application over the past week. While Google has fixed the issue that could allow prepaid accounts to be accessed and used on lost or stolen devices, there is still a question mark around whether user accounts can be accessed after a device is rooted. Google maintains that rooting a device will clear all data that is stored on it, however it has been claimed that it remains accessible, thus meaning that Google Wallet accounts on unsecured devices could be accessed if in the wrong hands. In its defence, the company has rightly pointed out that all Android device owners should set their PIN security and immediately telephone for assistance in the event that they lose their device. While no application is 100 percent safe, there must be concern that devices and accounts can be at risk.